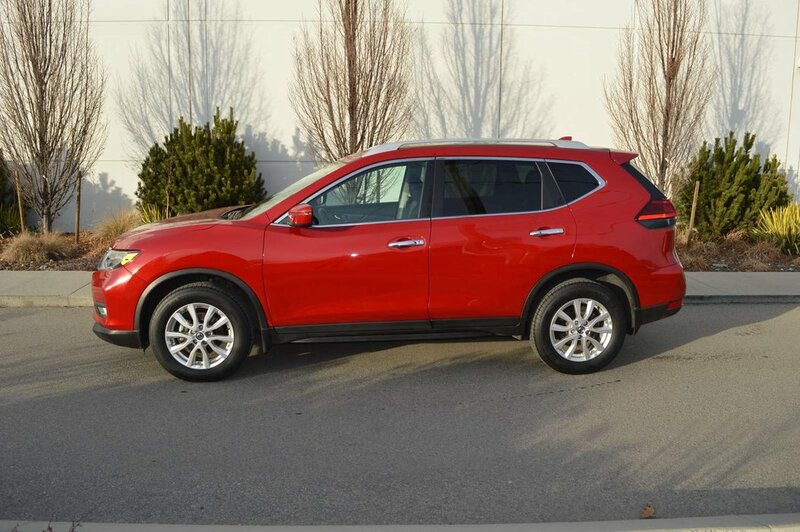 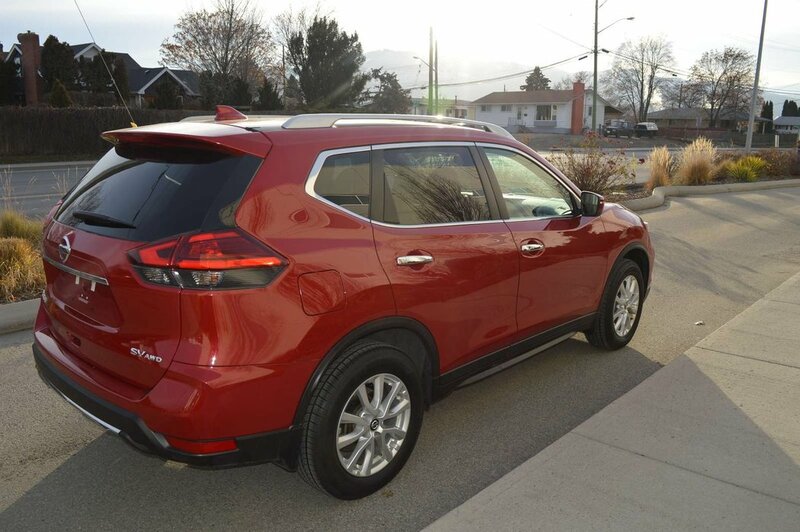 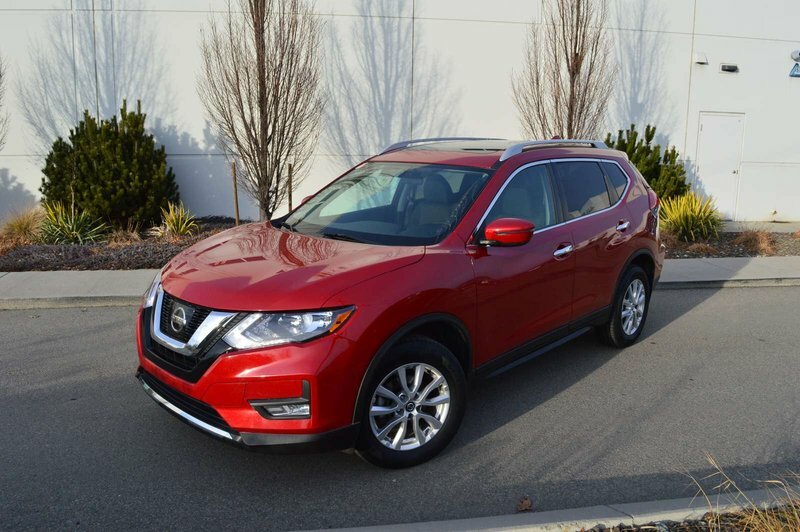 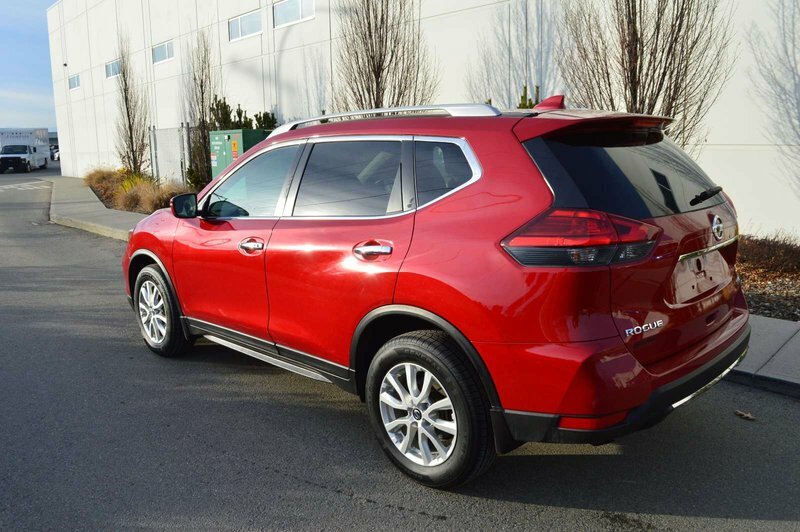 Our great looking 2017 Nissan Rogue SV AWD in Palatial Ruby over Dark interior is a stunning machine that makes people stop and take a second look! 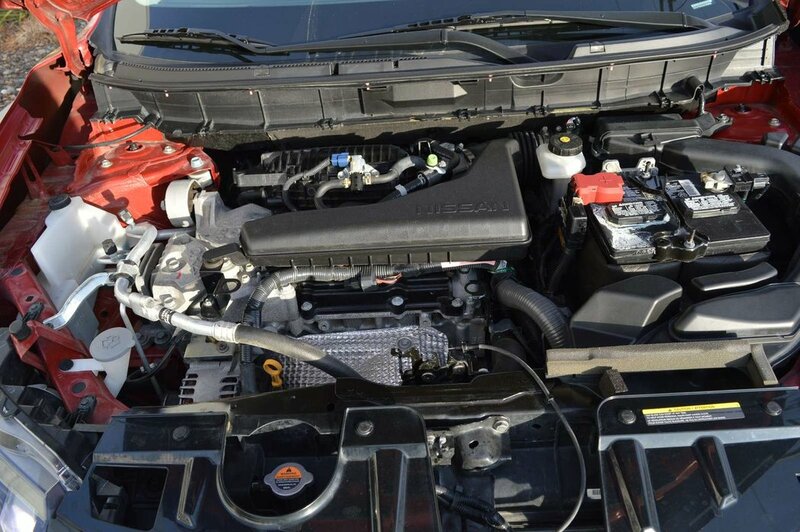 Powered by a strong 2.5 Litre 4 Cylinder that offers 170hp while connected to a seamless CVT that works perfectly to provide a compliant ride. 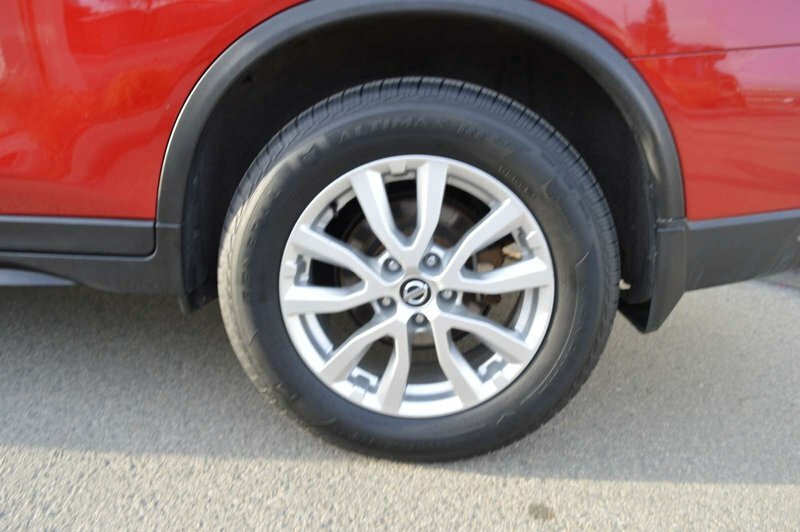 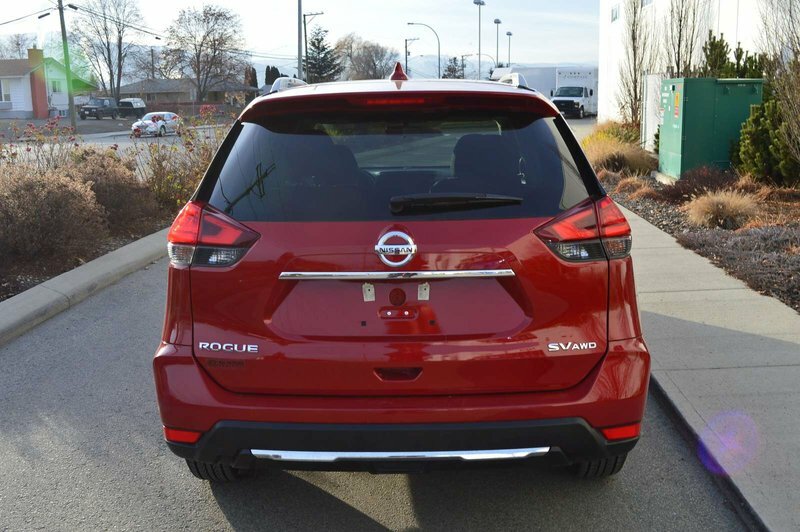 You'll look forward to each day as this All Wheel Drive Crossover SUV takes you further with its brilliant design and lets you skip the fuel station more often as it scores near 7.4L/100km on the highway. 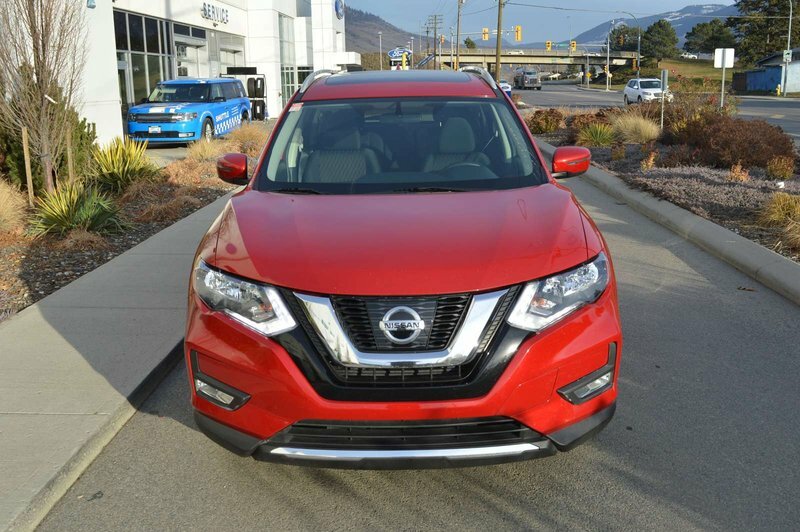 This Rogue SV exudes innovation and refinement with its aggressive stance, alloy wheels, and distinctive smart auto headlights. 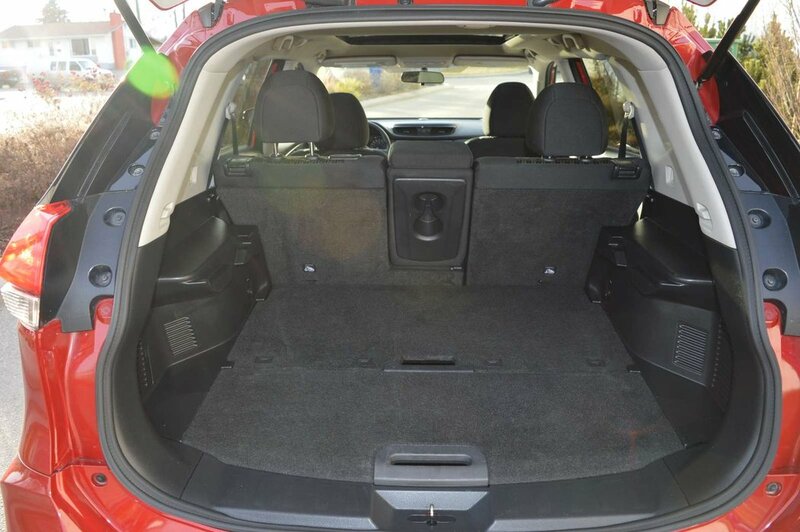 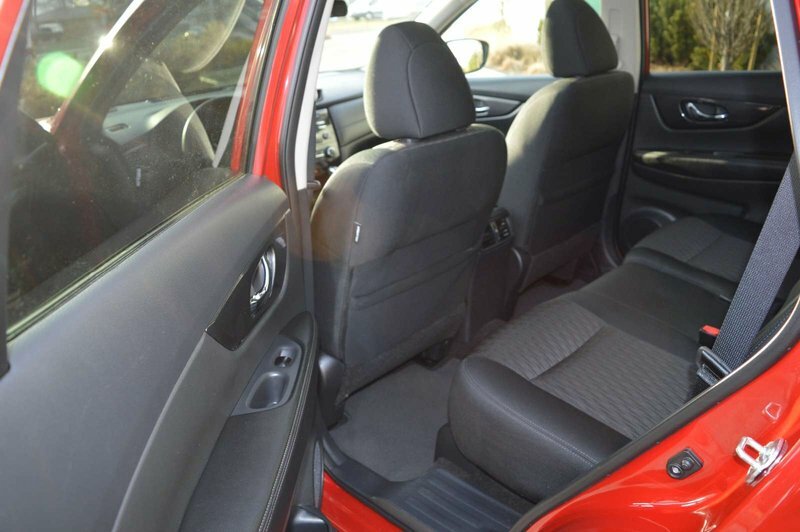 Tailored to your needs, the cabin features an innovative seating system that provides the ultimate in cargo and passenger versatility. 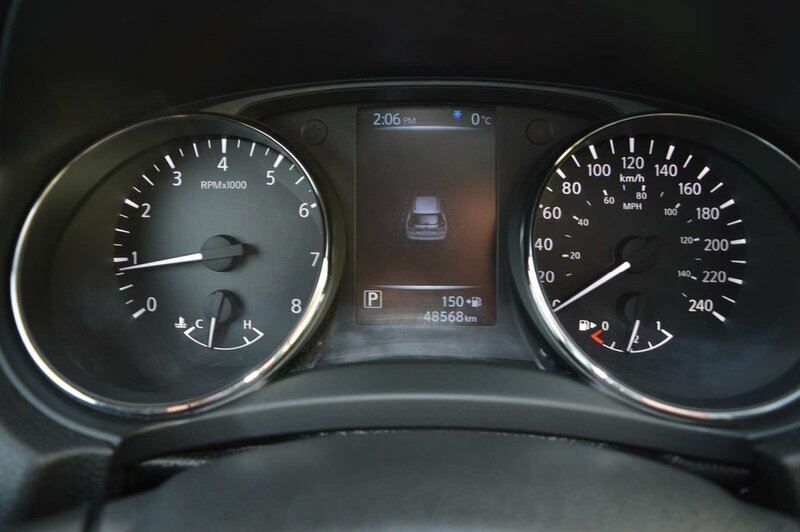 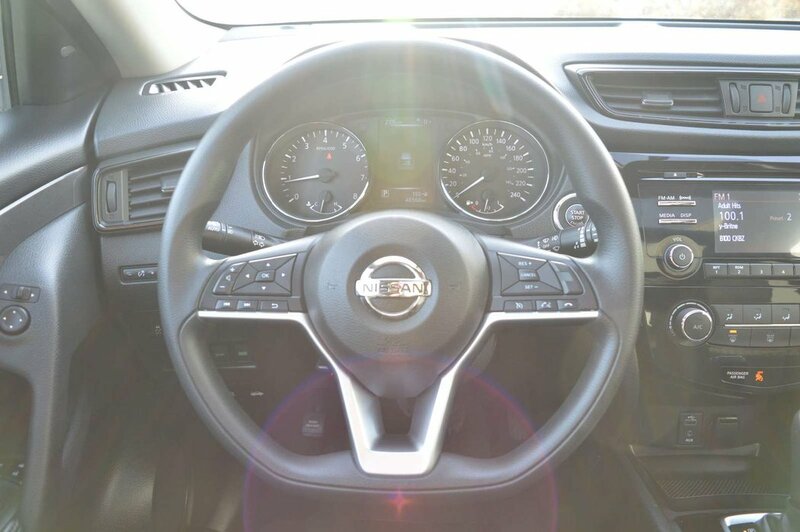 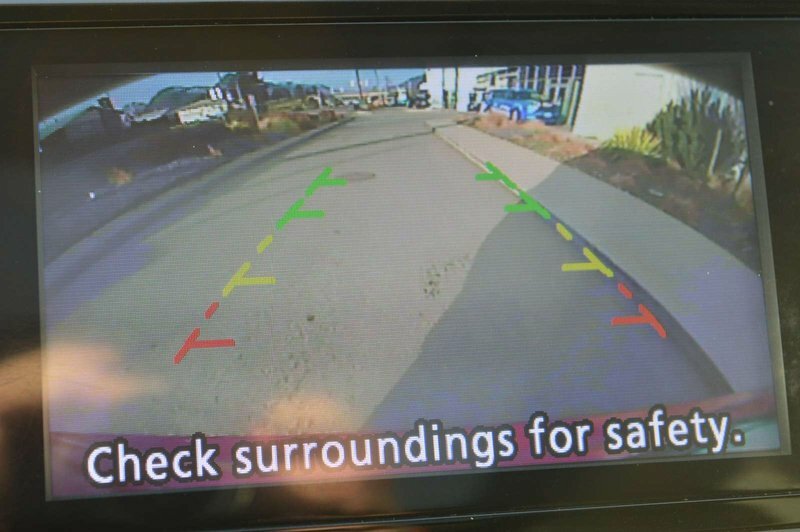 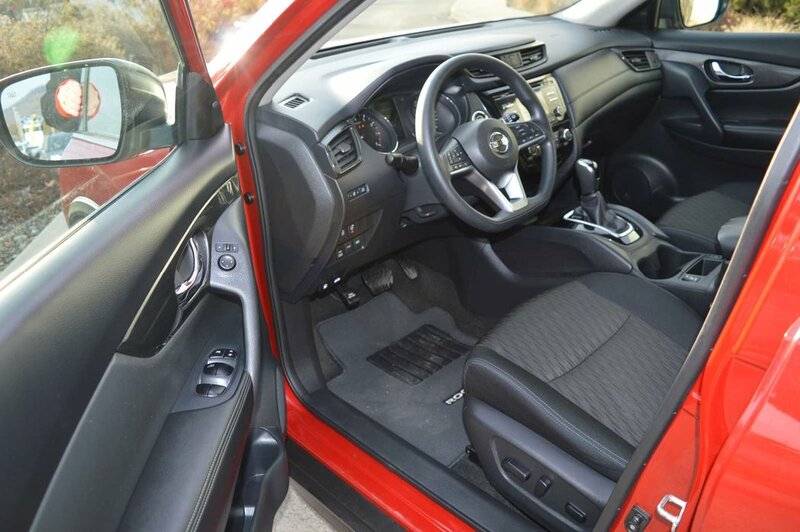 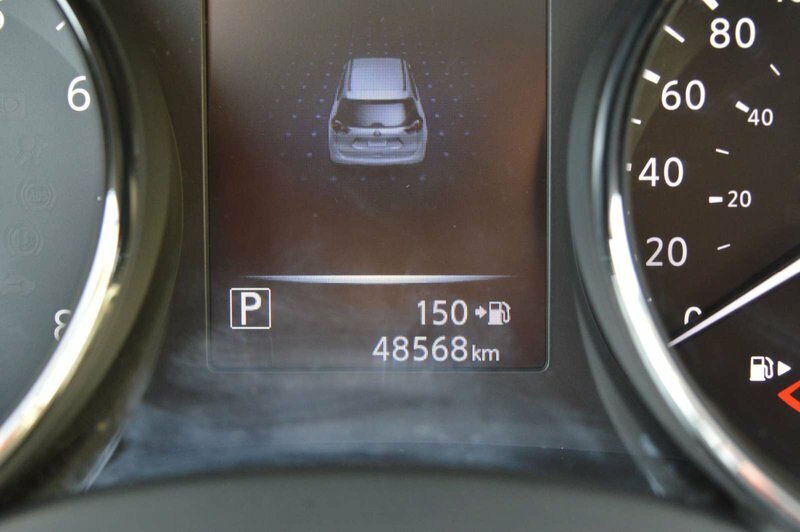 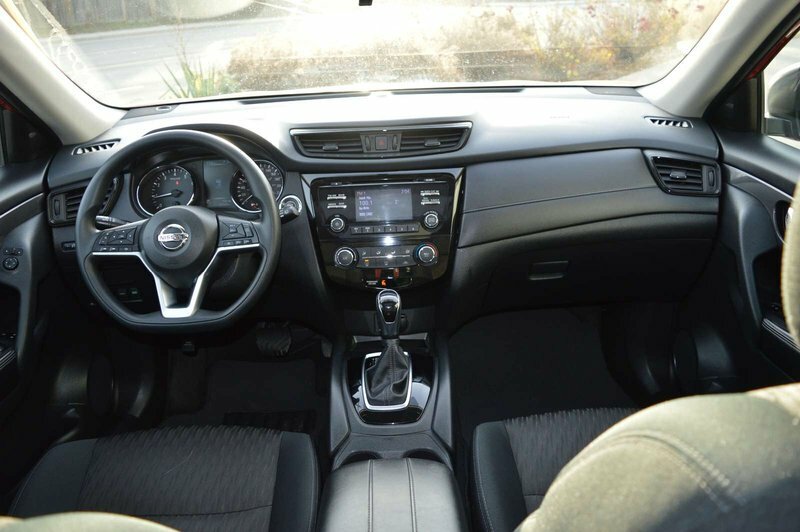 Inside our SV, appreciate Nissan intelligent key with push-button start as well as remote engine start. 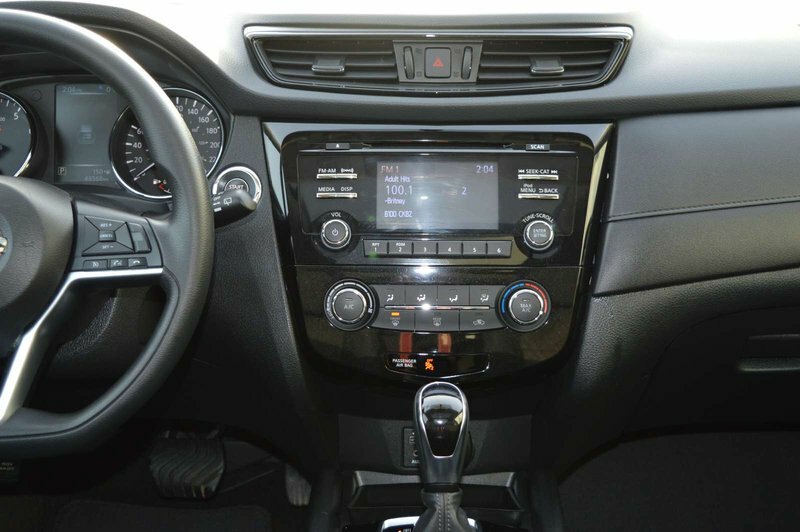 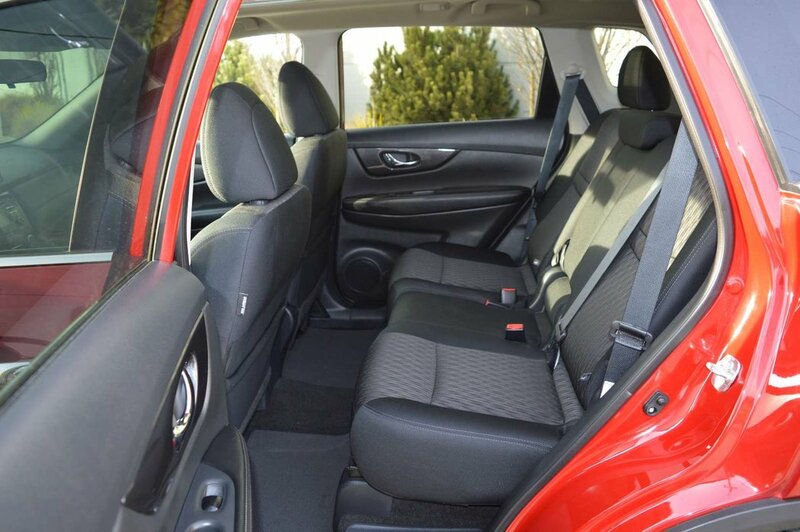 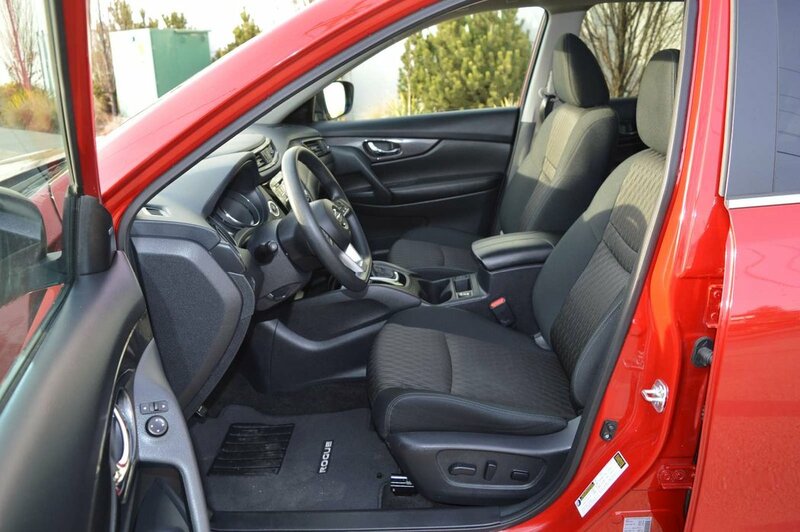 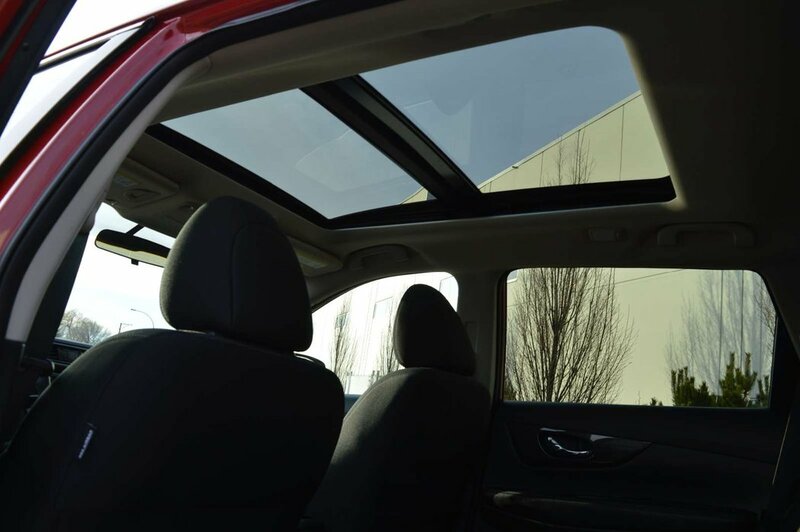 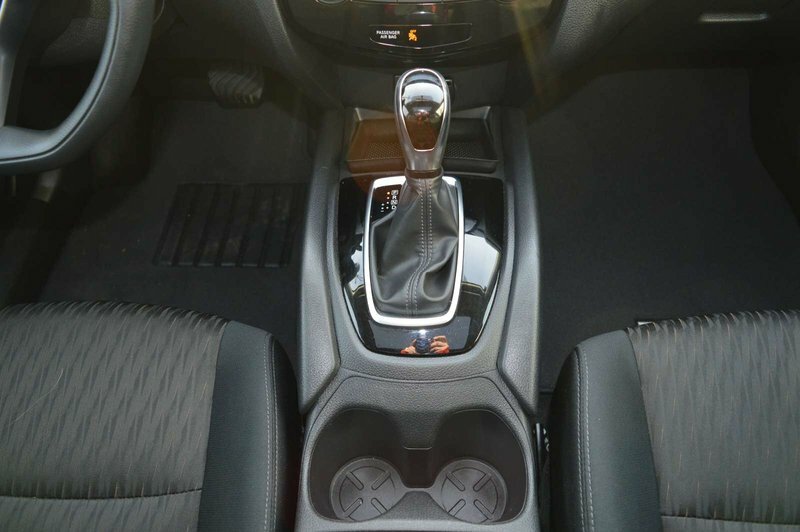 Just imagine yourself behind the wheel, snug in your supportive adjustable front seat, as you check out the Advanced Drive-Assist Display, listen to your favorite song on available satellite radio, or stay connected via Bluetooth hands-free.